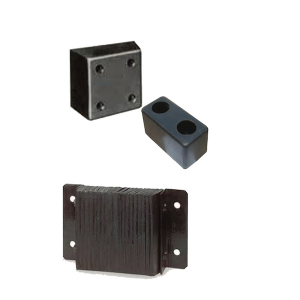 Do you have other questions regarding choosing the correct dock leveler for your application? Why should I consider a Versa Panel? 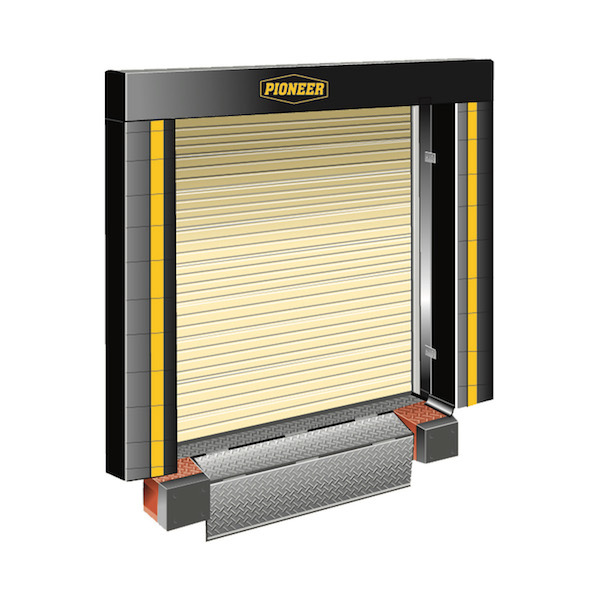 Loading docks are becoming busier as well as more and more automated. 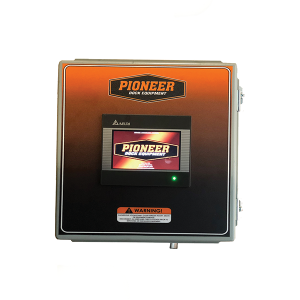 Increased automation not only calls for multiple control panels, it also dictates more electrical conduit for the electrical wiring as well as various warning and indicator lights. 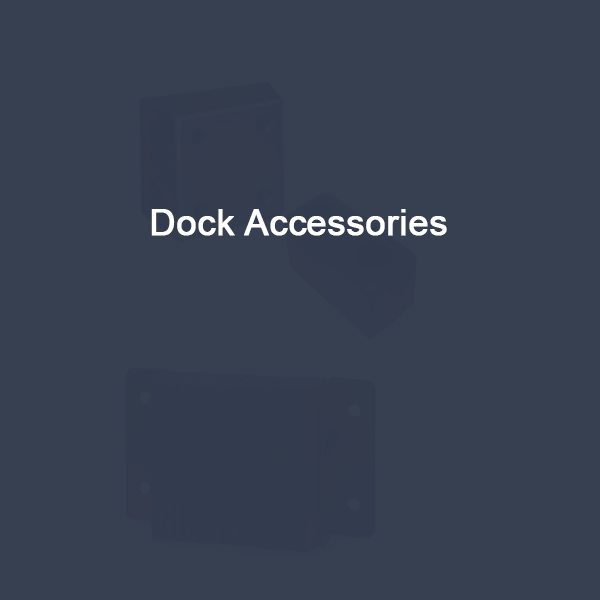 The dock walls around the doors can get extremely congested with various electrical boxes and the wiring to support them. This can cause confusion and lost productivity. 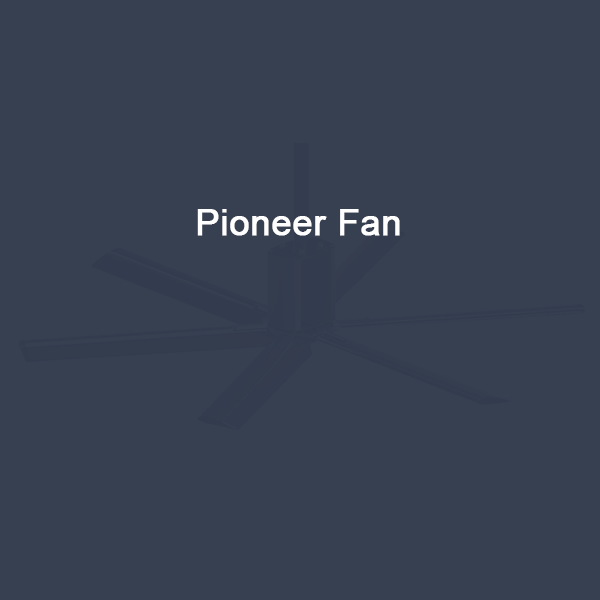 On top of all that the installation costs for multiple panels is significantly higher. 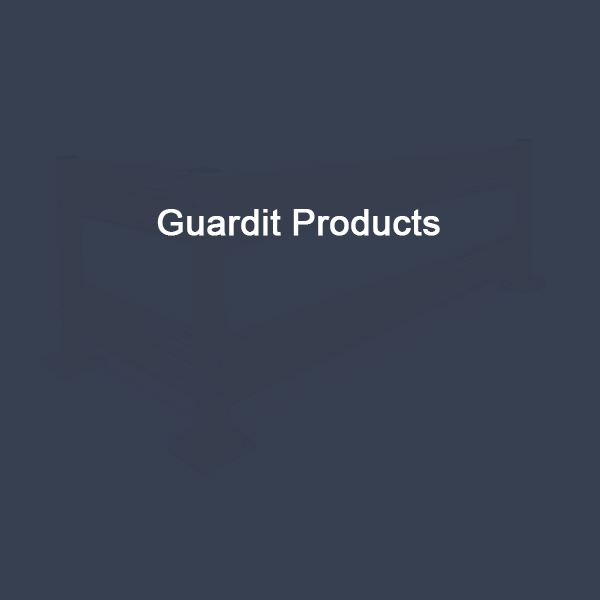 What are the advantages of Hot Dip Galvanizing a leveler? Hot Dip Galvanized units have a zinc coating that bonds with the metal itself creating a barrier that is an extension or a part of the metal itself. This process provides a rugged, durable unit, significantly reduces rust and corrosion and extends the life of the product. How do you determine the capacity of dock levelers? 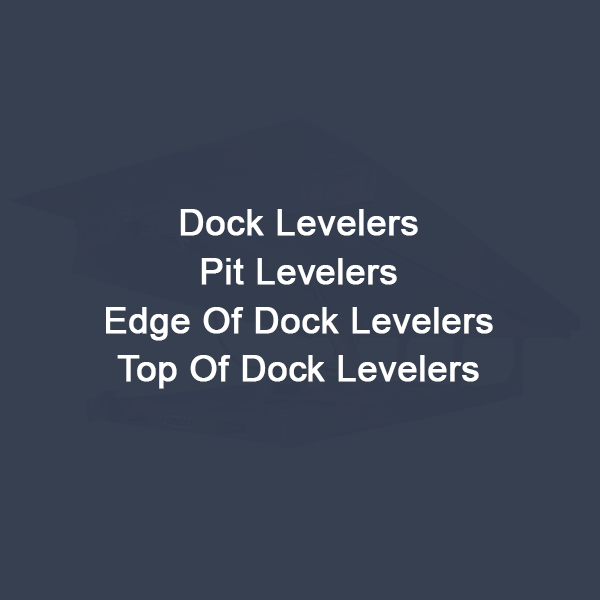 There are three ways of determining the capacity of a dock leveler. The first is static load – the amount of standing (non-moving, non-impact) weight the dock leveler will support. 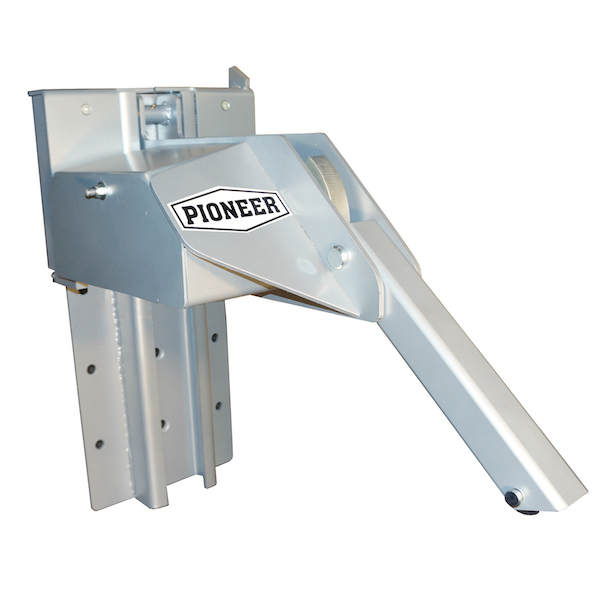 The second factor is rollover capacity – the amount of moving weight the leveler will support in its closed and fully supported position. The third is dynamic load – this is a measure of the force the load applies to the leveler as it impacts the leveler in a raised position. 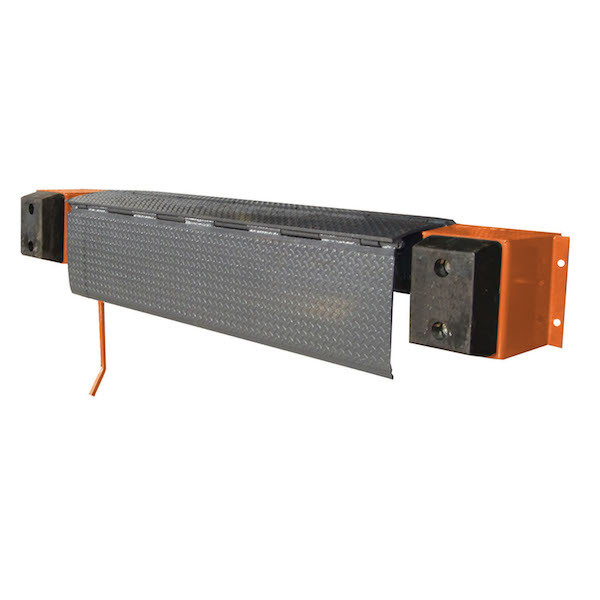 The dynamic rating is a combination of the weight of the lift vehicle and its load, its speed and the angle of the leveler above dock. 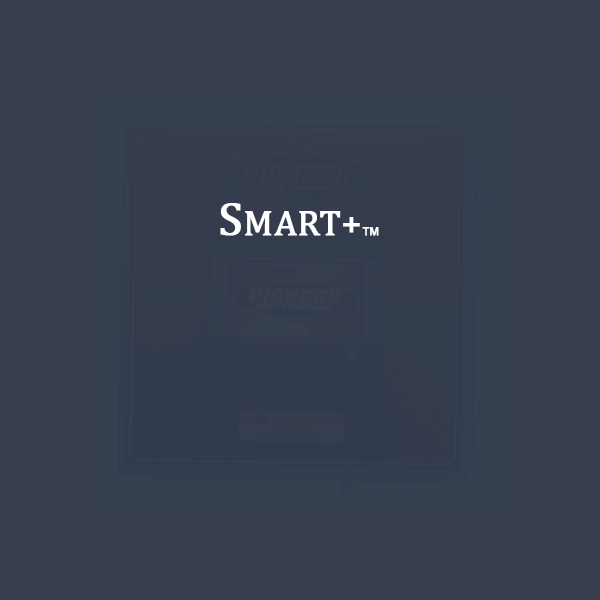 Dynamic force increases as the grade increases, therefore, a longer dock leveler will handle greater loads, because the dynamic impact is less. 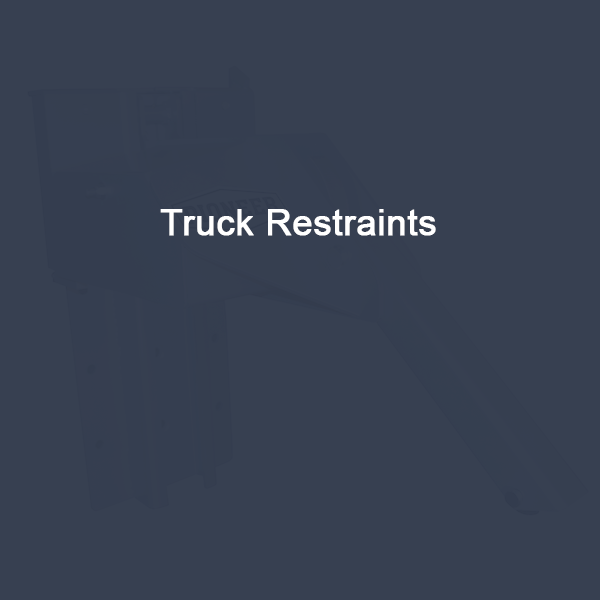 How much lip length is recommended in the truck at all times? It is recommended that 4” to 6” of the lip should remain in contact with the vehicle at all times. What do you mean by ‘dishing’? 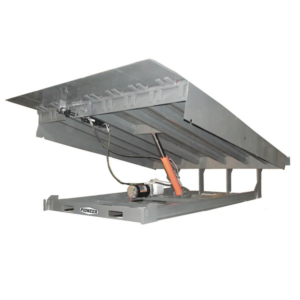 Dishing is the term used to describe the condition where a Dock Leveler deck plate, that has inadequate structural support, has distorted. The deck has waves in it that are a clear sign that the steel is dangerously stretched and fatigued. Preventing dishing is the reason why a Dock Leveler’s deck structure, particularly the type, number and placement of beams, is so important. 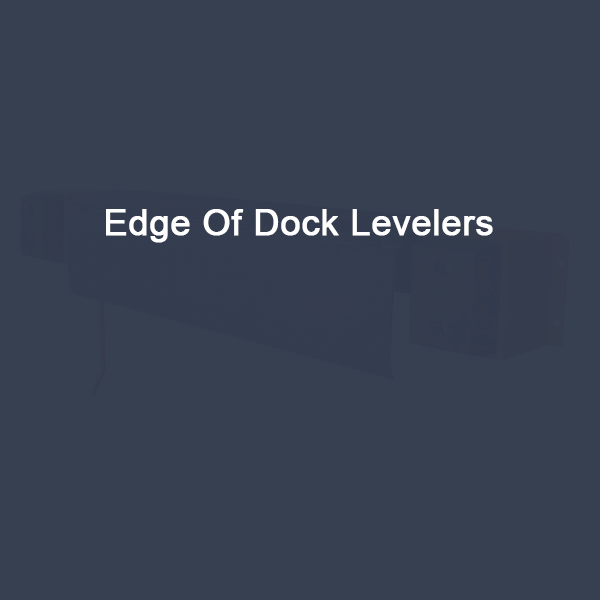 Are all Dock Levelers structurally alike? Absolutely not. 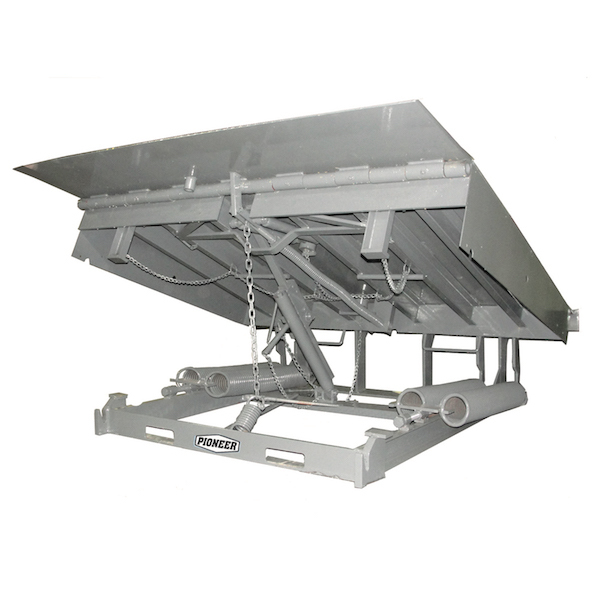 Even Dock Levelers with the same capacity rating vary greatly in design. The structural integrity of a Dock Leveler, like that of a bridge, is determined not by the top surface, but by the type of reinforcement underneath. The deck supports in general use today range from light gauge formed shapes to structural I beams. A rational comparison is crucial. 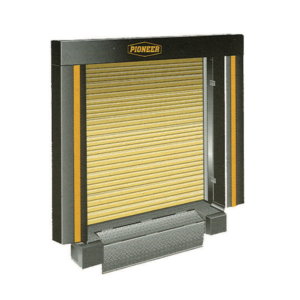 Remember that a modern Dock Leveler has to be able to withstand the dynamic force of a fully loaded lift truck, constantly hitting it at up to 6 m.p.h. (10 k.p.h. ), without the deck dishing. PIONEER uses structural “C” channel as deck support on all of our pit levelers, except the C Series. 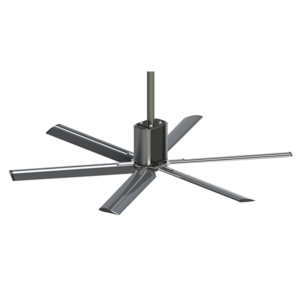 The C or Contractor series incorporates the same type of deck beam configuration as our competitors. Talking about capacity, I’ve heard the terms STATIC, ROLLOVER and DYNAMIC being used. Which rating should influence my Dock Leveler selection? Static and rollover refer to the amount of weight that a Dock Leveler can safely support, either stacked on the deck or crossing over it, while in the stored position. 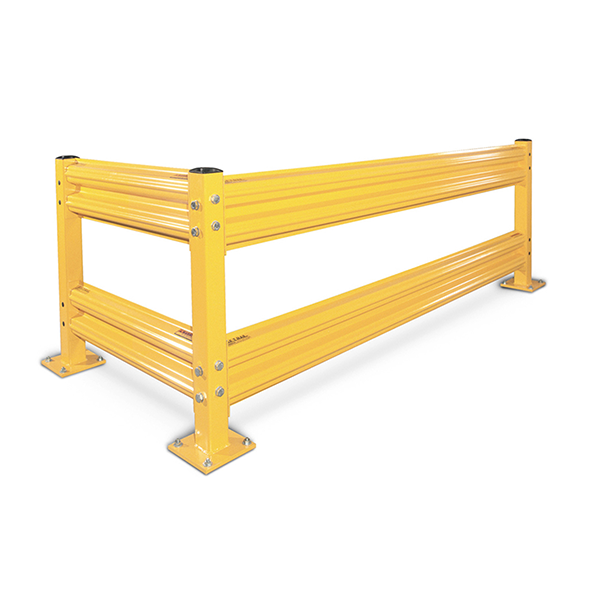 Dynamic capacity refers to the total force of a rolling load that a Dock Leveler can safely support while in the extended or service position. This dynamic rating should be used when selecting your Dock Leveler, since it is the only method that considers true, live working conditions. Which applications require fully hydraulic rather than mechanical Dock Levelers? 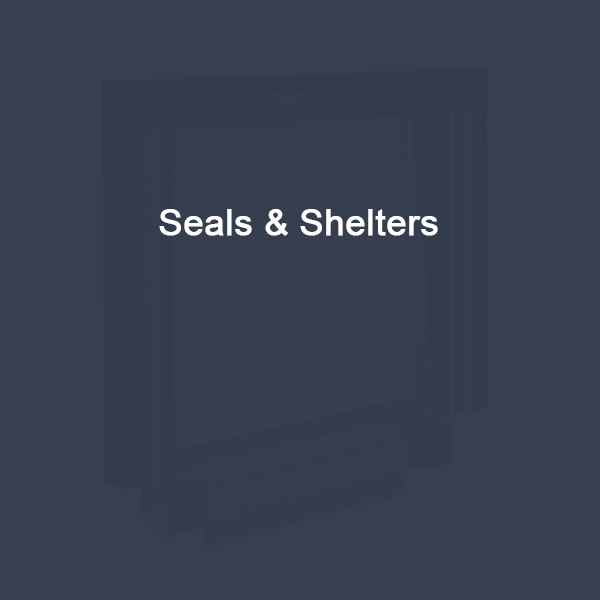 Both types are available in a variety of sizes and capacity ranges. Hydraulic Dock Levelers, although higher in initial cost, have proven to provide lower lifetime cost due to lower maintenance requirements. Added benefits of fully hydraulic Dock Levelers include smooth, quiet operation at the touch of a button and automatic return to cross traffic position. For operator convenience and years of trouble-free service, fully hydraulic Dock Levelers are suggested for all applications.